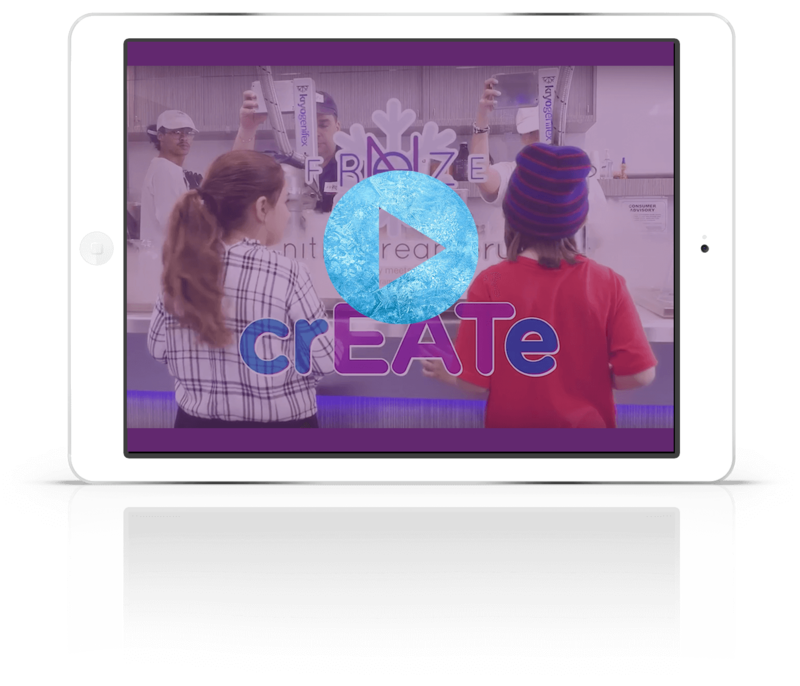 Welcome to Freze N nitro creamery. 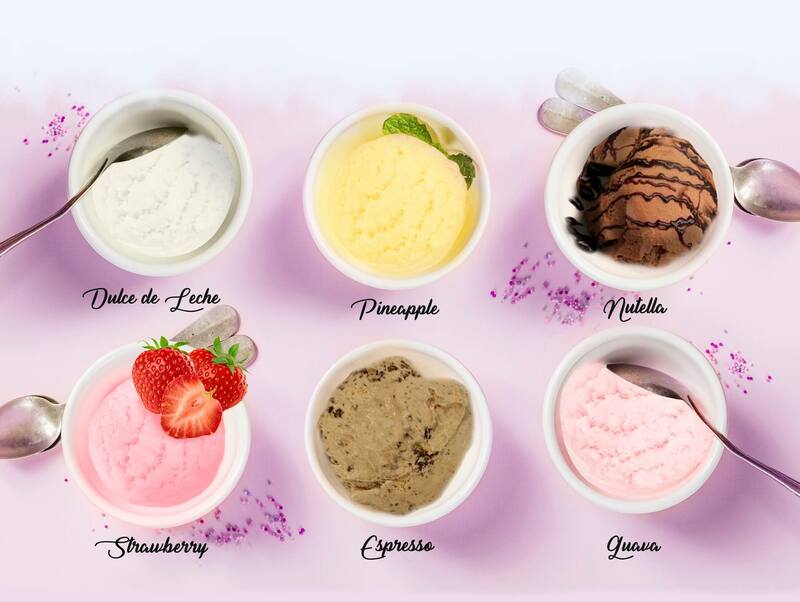 At Freze N we crEATe FRESH made to order scoops of Ice Cream using liquid nitrogen. 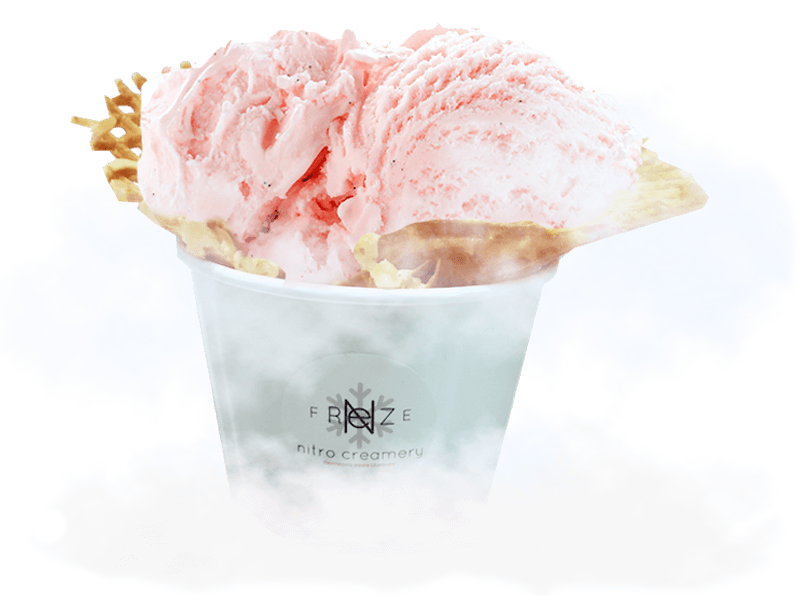 At Freze N nitro creamery we use fresh natural ingredients, combine that with any of our four delicious Bases. Our creams are “fresh from Florida”. New flavors are always being brought in for a limited. Make sure to ask a Creamista. All rights reserved. 2018© Froze N Nitro Creamery LLC.